[9 mins. 20 secs.] Part 2 of my my 2-part conversation with filmmakers Andrew Semans and Bryan Wizemann (you can find Part 1 on Episode 141). The filmmakers continue their discussion on their experiences making independent films. [40 mins. 8 secs.] 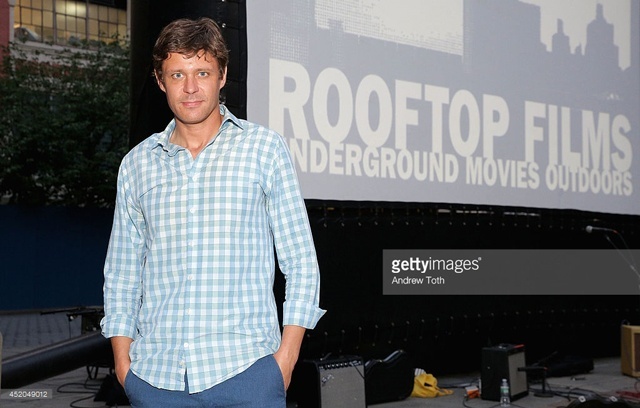 Rooftop Films Program Director Dan Nuxoll catches us up on things with this summer's festival.